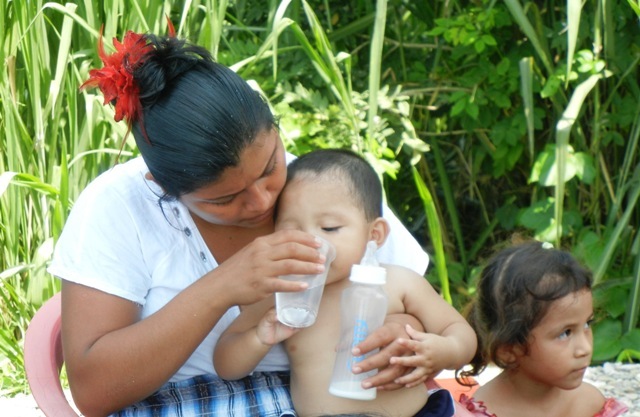 Nuestra Agua is a program that seeks to ensure sufficient quantity and quality of water for human consumption in order to have a significant positive impact on the health of individuals, reducing the incidence of gastrointestinal diseases and malnutrition. Until now different forms of water disinfection promoted in rural communities have failed to overcome barriers to effectiveness, adoption, constant use and replicability. The introduction of water purifying systems can present significant challenges like high cost and heavy reliance on external agents. Nuestra Agua combines technical, cultural, organizational and environmental components to have a positive impact on health. The program integrates a communication strategy and an implementation model that strengthens local water management and a water disinfection design appropriate to different circumstances. • Reduce vulnerability to emergencies, tapping into traditional water sources. • Encourage democratic and community driven water management by strengthening local capacities. 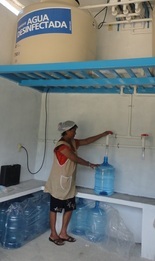 • Create mechanisms for families to consume safe water continuously at a cost fair and accessible to the majority. The technical innovation of Nuestra Agua consists in the adaptation of existing technologies for the distribution, storage and filtration of water from materials available at most hardware stores in nearby towns or urban centers. This allows the operation and maintenance of the system to be low cost and to rely on parts that are easy to replace. Therefore the water disinfection model utilizes low cost infrastructure and easy operation. 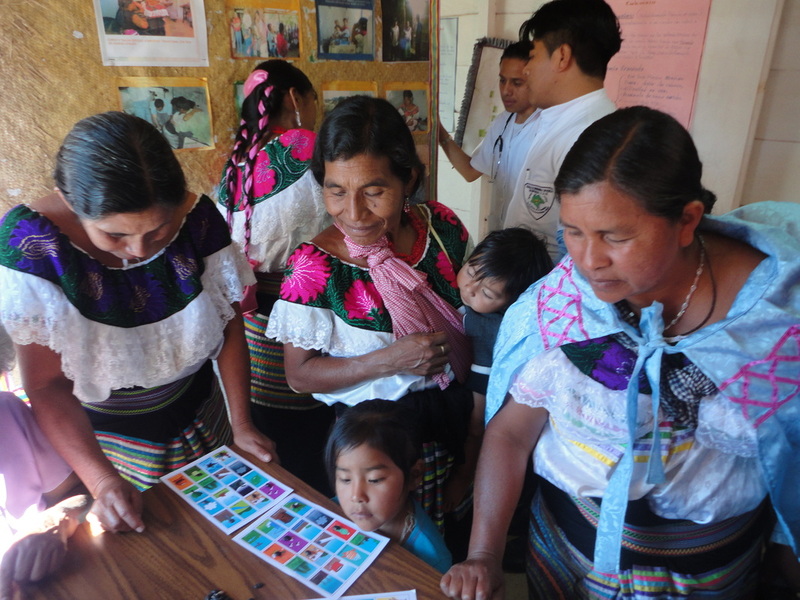 Reusing tools from the program Blue Communication, the activities from the Nuestra Agua Communication Strategy help people recognize the relationship between the environment and their domestic and productive activities to promote taking action to reduce their environmental impact. 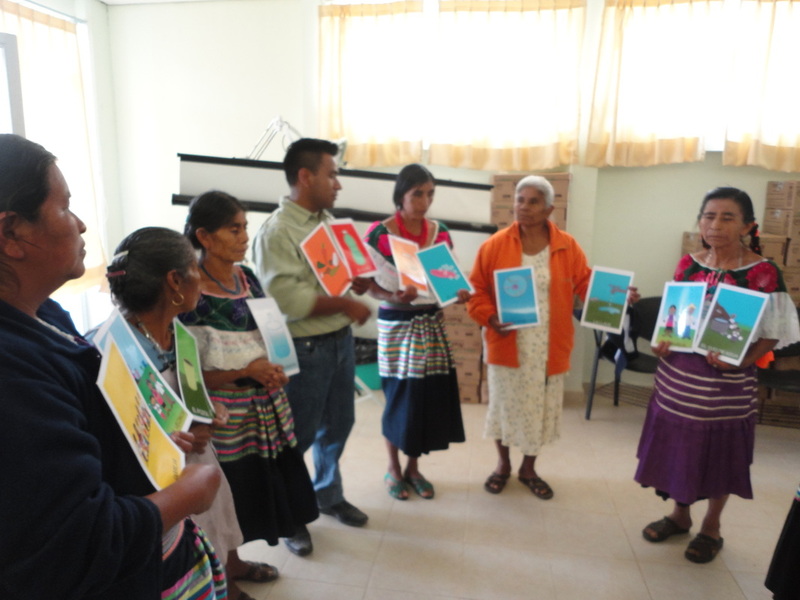 Since 2010, Nuestra Agua has been implemented in 33 towns in Chiapas, Tabasco, Veracruz, Oaxaca, and Querétaro, with the participation of various local institutions such as: health service providers, traditional medicine groups, social development institutes and with support from women, elementary schools and boarding schools, among others. Nuestra Agua has been successful in securing water for human consumption in both everyday conditions as well as during natural disasters and epidemiological emergencies.